Welcome to Maysville Housing Authority ! The Maysville Housing Authority is dedicated to creating, providing and increasing high quality housing opportunities to Maysville County residents through effective and responsive management and responsible stewardship of public and private funds. Here you will find valuable information about the programs we have to offer. The Maysville Housing Authority sought to provide economical, safe and sanitary housing for eligible families as well as elderly and handicapped/disabled persons. 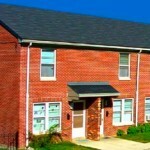 The Maysville Housing Authority maintains several units of public housing. 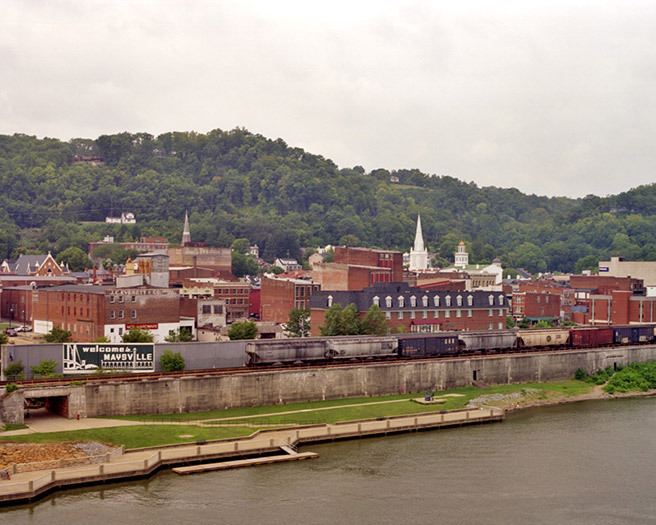 Under the guidance of its Board of Commissioners, the Maysville Housing Authority is committed not only to improving the quality of life of local residents but also serves as a community resource and partner.